Come and enjoy our annual day-after Thanksgiving Friends of Dorothy event! 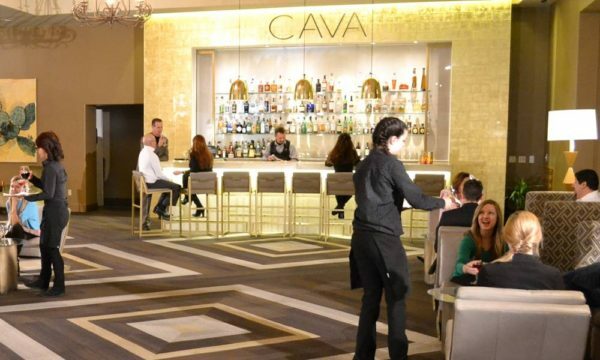 Bring your family members, mothers, fathers, brothers, sisters as well as friends and out of town guests for cocktails and complimentary appetizers in the warm and inviting Cava Lounge. Tickets will also be on sale for the annual AID & Comfort gala which is an event NOT to be missed! AID & Comfort will take place on World AIDS Day (December 1, 2018) and it’s their Pearl Anniversary Party this year! Please share this with anyone you think might be interested. The more the merrier!